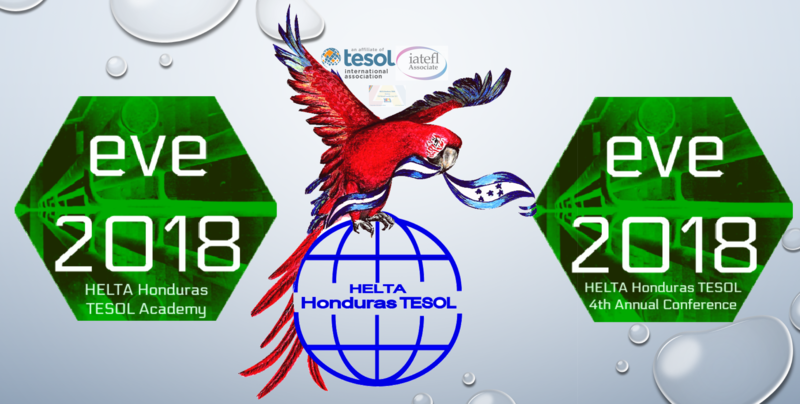 HELTA Honduras TESOL is the Honduran English Language Teachers Association. Founded on November 2014 thanks to a grant by the US State Department Alumni Innovation Engagement Fund (AEIF). Up to date HELTA has organized more than 10 regional events and 3 annual conferences with the purpose of empowering English teachers and improving competences related to pedagogy and methodology. From 1984 – 1994 a group of volunteers worked and organized annual conferences in Honduras. This group maintained affiliation to TESOL International, unfortunately this stopped, but HELTA Honduras TESOL reactivated this affiliation in 2016. We have gone a step further and we are now also IATEFL Associates and members of the YLAI Network. We are interested in working for teachers but we also welcome volunteers who wish to make education in Honduras the tool towards development! Join us and be part of this amazing experience of service and learning!